Regular travel and hard training: one need not rule the other out. After a tough training session or even a strength-sapping competition, quick recovery is important. CEP Recovery Socks are the perfect companion for all who want to stay top fit even as frequent flyers or regular long-distance commuters. Heavy legs from standing in long check-in queues or at the gate and extended periods of sitting on planes become light and fit again for optimum performance. 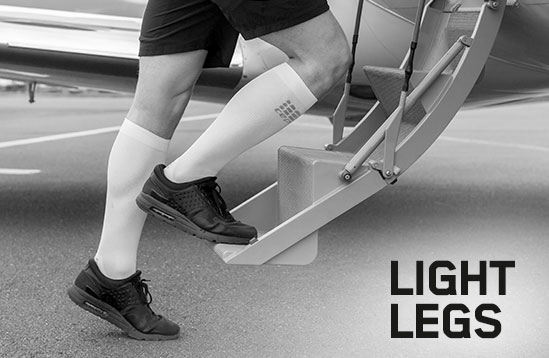 Our compression socks with proven medi compression ensure oxygen and minerals are transported effectively to muscles even as you travel. With recovery this reliable, you are always ready for your next challenge as soon as you arrive at your destination. Recovery up to 30 percent faster and more effective. 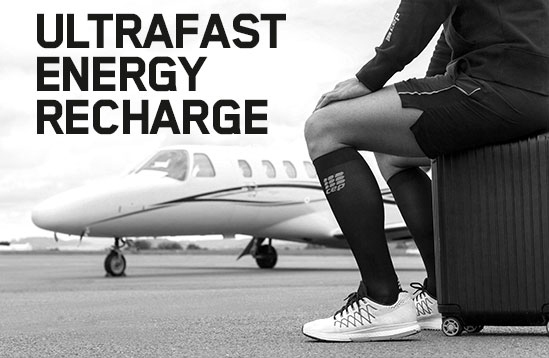 With compression Socks for Recovery by CEP, you will fill up on energy for your next challenge while still on the go. Give your aching legs what they need and concentrate on your next game. CEP Socks for Recovery: how winners regenerate. Simply recover whenever and wherever you want to. Socks by CEP give you light legs and fitness you can draw down quickly. 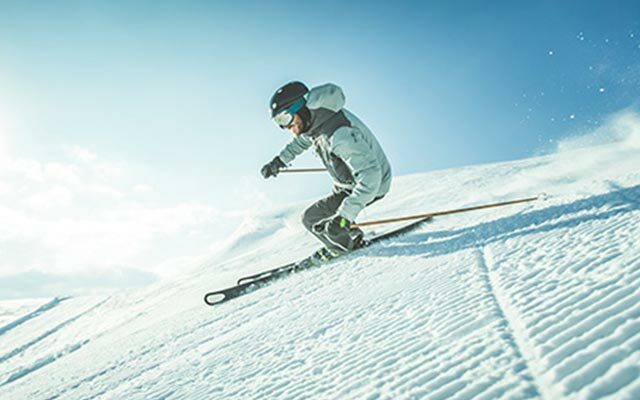 Sitting in cramped seats, long periods of standing and extended immobility are hardly ideal conditions for speedy recovery after athletic activity. CEP Socks for Recovery mobilize the body’s own regenerative resources. medi compression makes it possible. Strained muscles are reliably supplied with oxygen and improved circulation ensures bioactive minerals arrive right where they are needed. The Socks for Recovery are available in our tried and tested functional fabric. Alternatively, you can opt for our Merino Socks for Recovery with a proportion of merino wool. Even strenuous journeys can add vitality to your legs thanks to the innovative compression and optimum fit of these socks! 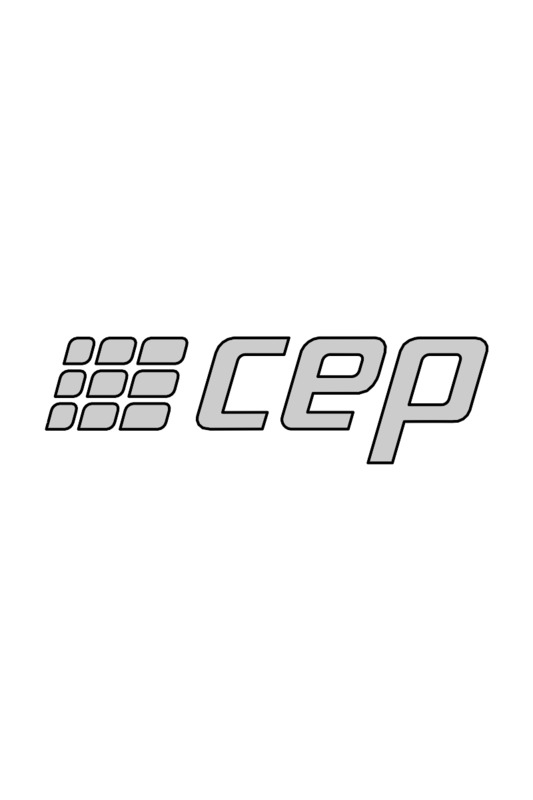 Experience the performance of CEP compression legwear, made in Germany, for yourself! Long bus trips and flights make you feel tired and your legs swell up due an accumulation of blood and fluids. CEP Recovery products specifically address this problem and help prevent thrombosis thanks to medi compression, which stimulates blood circulation and replenishes bioactive minerals. The Recovery Socks and Recovery Tights are your ideal travel companion to keep your muscles supplied with oxygen and minerals while you travel. CEP’s Recovery Compression Socks give you an energy boost of energy on the go so you are ready for the next challenge.